Rehearsals: Tuesdays & Thursdays) for two hrs each day (5-7 pm). Spark Notes: Do you have a budding performer? Don’t miss Upon a Star Pre-K. This class is designed for preschool ages. Music and choreography has been simplified and catered toward young ages. 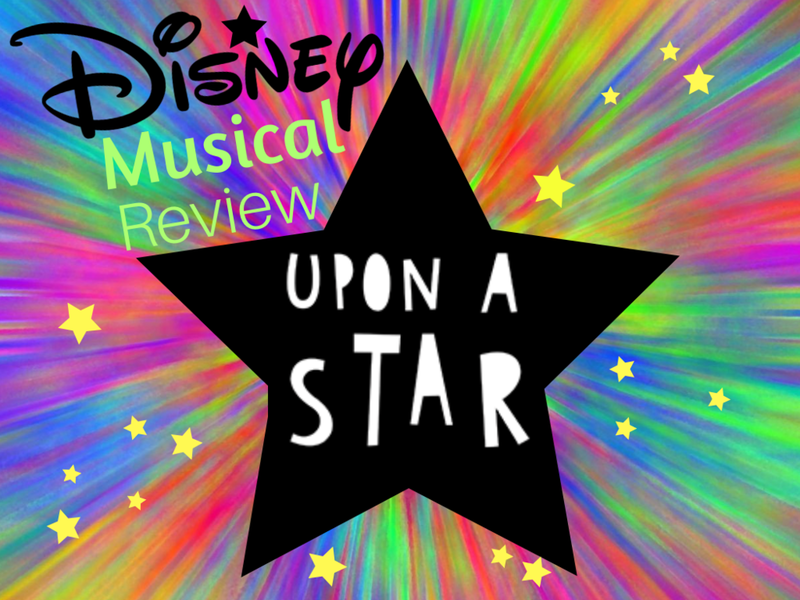 A musical review allows the director freedom to customize each show to the various gifts and talents (and even attention spans) of each cast. Rehearsals: Thursdays from 5:00 pm-7:00 pm. This course is designed as an introduction to basic acting skills and vocabulary for both novice and experienced young actors. In this course, the student will learn how to develop and stretch their imagination, create an active and believable character, develop their personal artistry, and experience the value of community within the performing arts. These skills and more will be developed as we explore age appropriate theatrical content through the context of monologues, scenes, and songs, tailored to the needs and skill set of the students. Rehearsals: Tuesdays from 4:00 pm-5:00 pm. Showcase: March 29th 7:00 p.m.